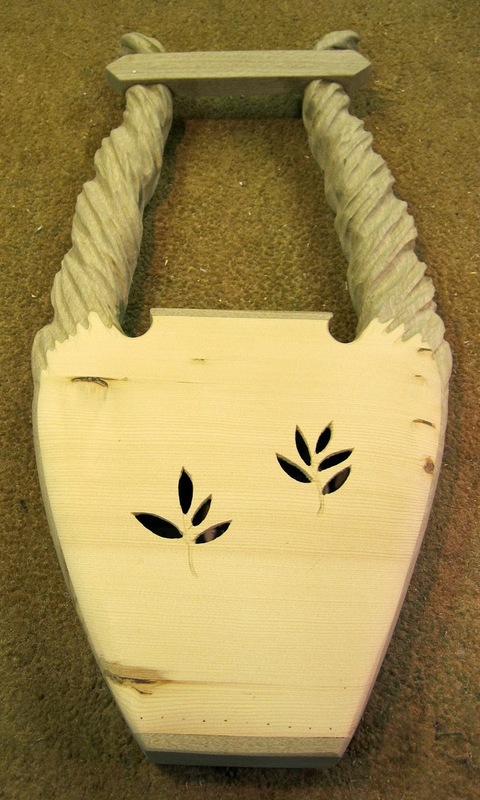 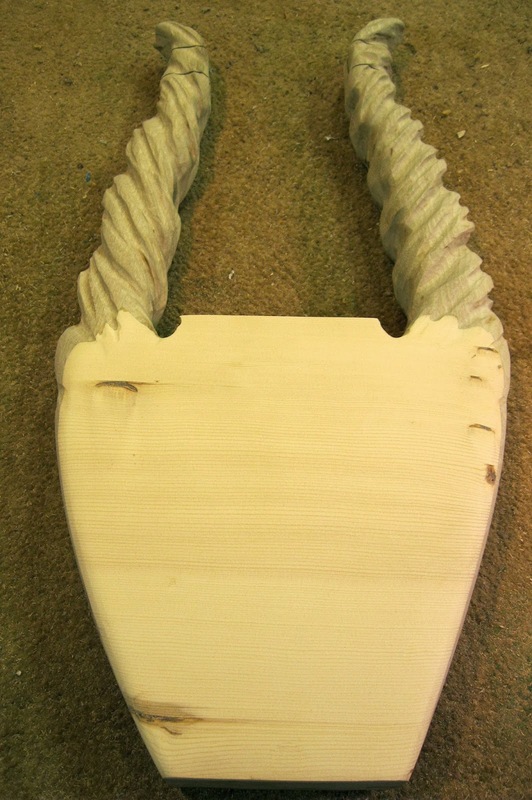 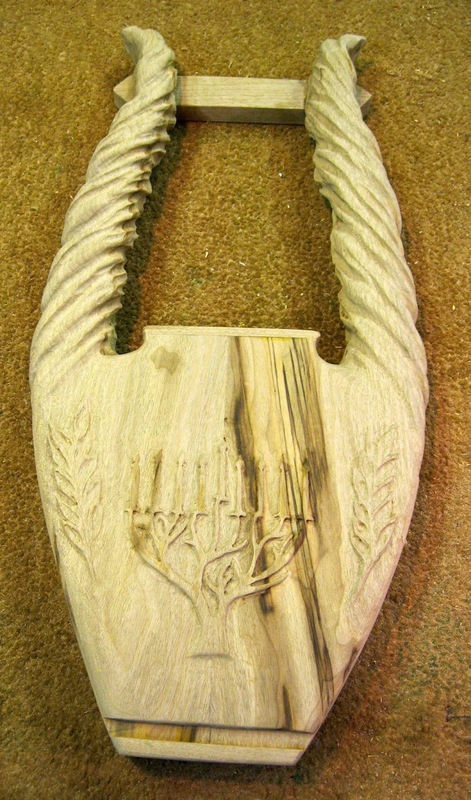 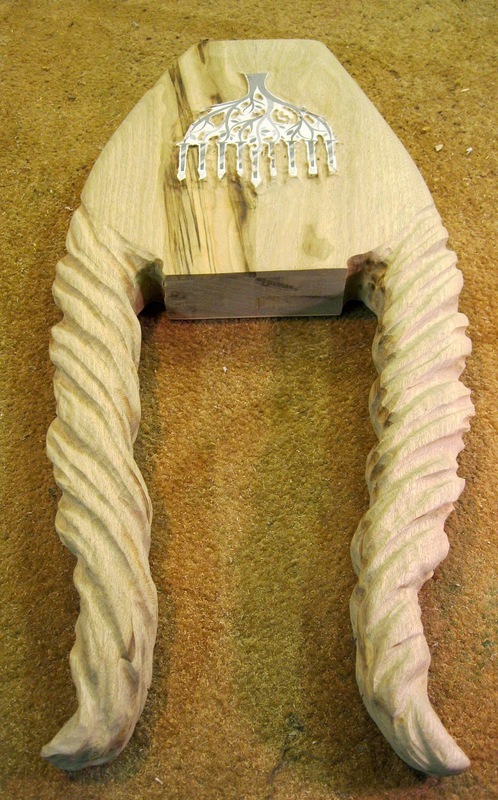 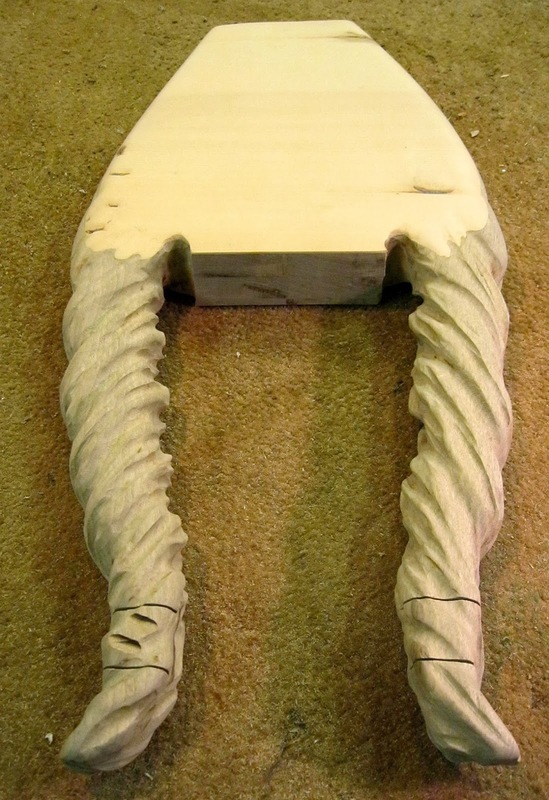 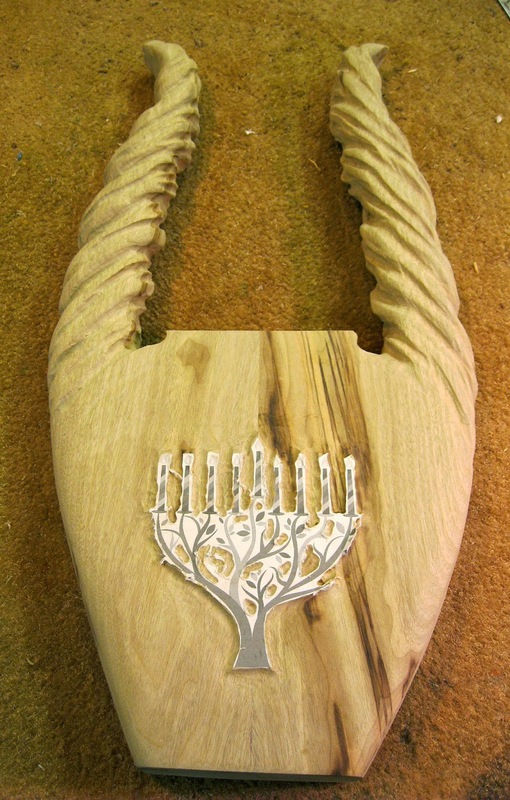 Here is the finished Jerusalem Olive wood Lyre. 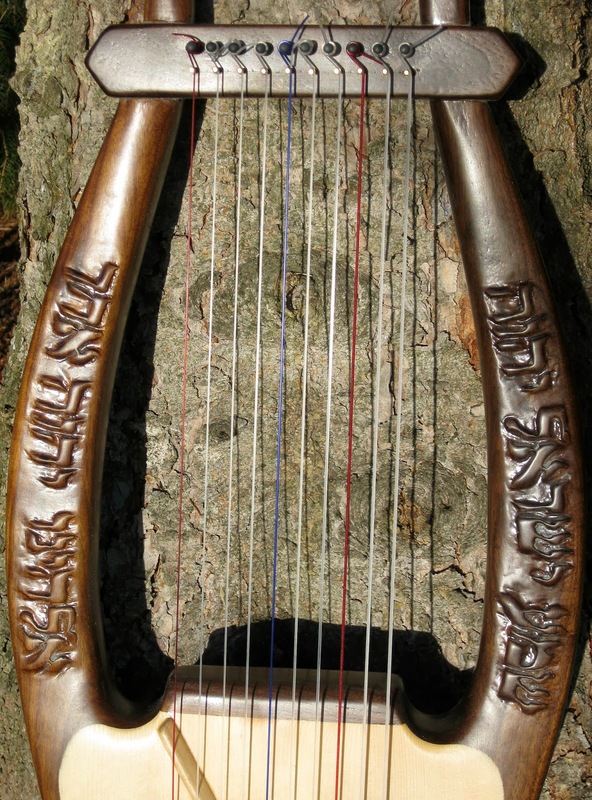 This is myself playing , demonstration the Custom 'Shamah' nylon strung Lyre. 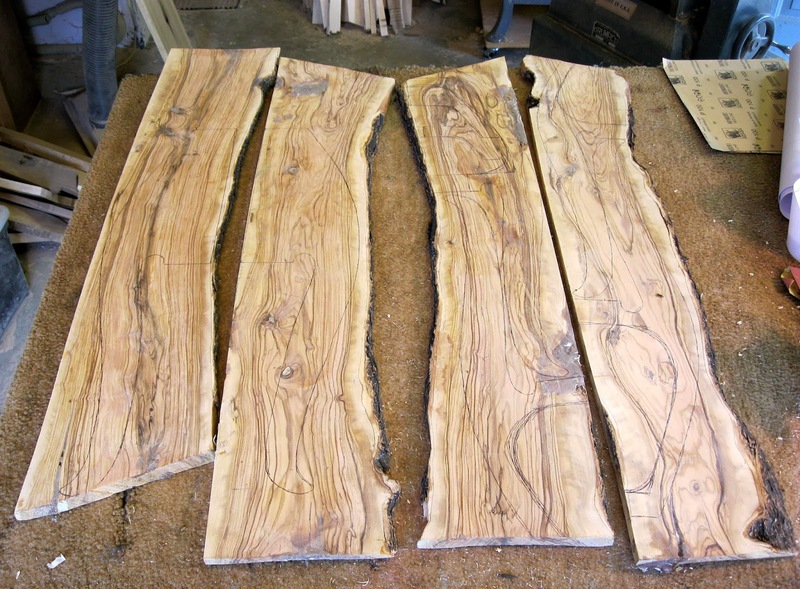 It is built from Black Walnut and 35+ year , air-dried Engleman Spruce. 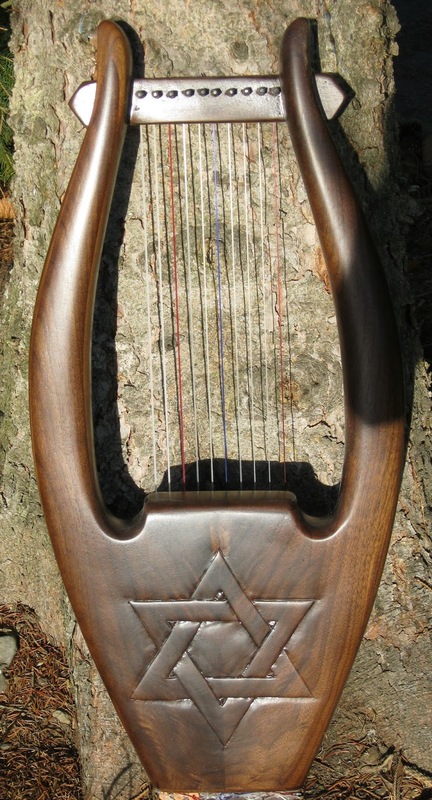 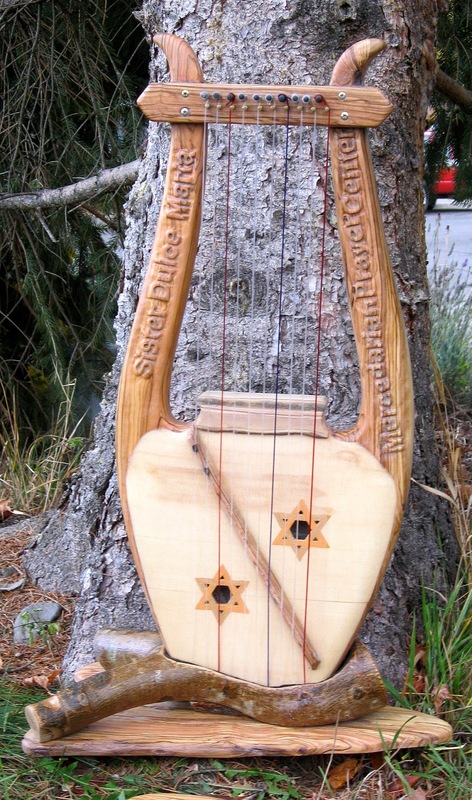 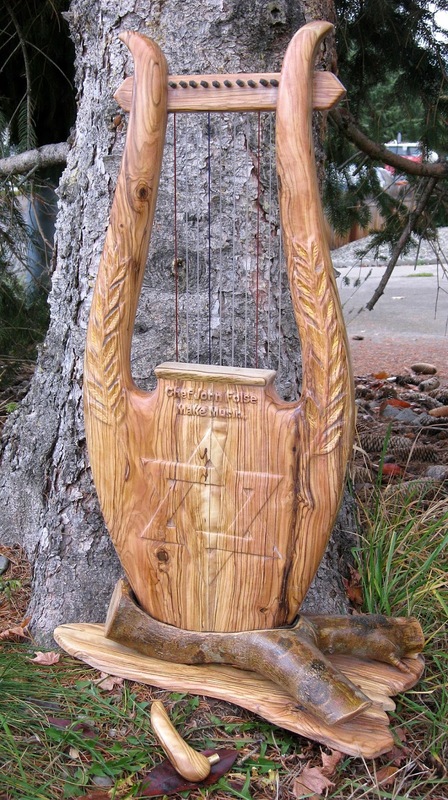 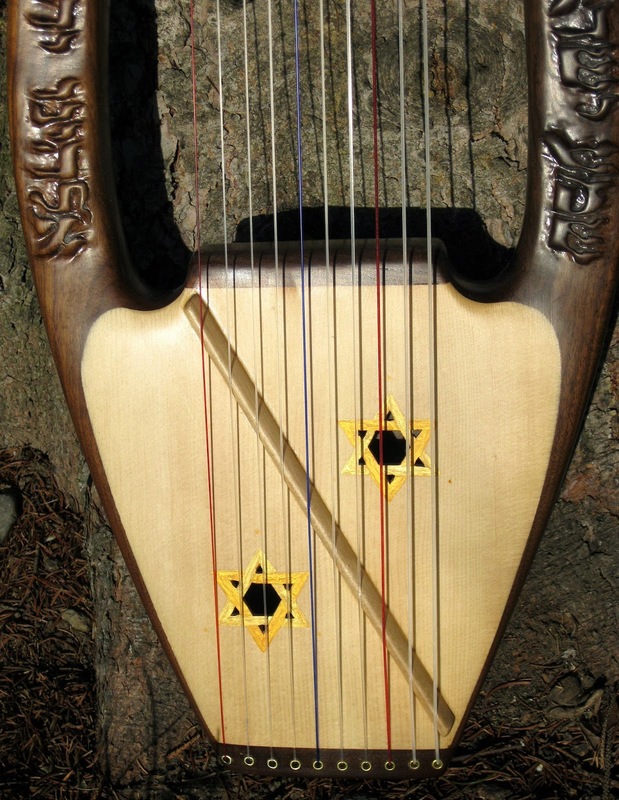 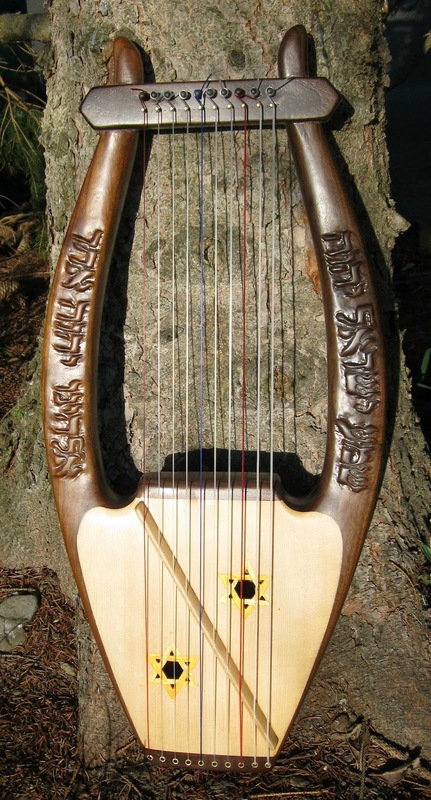 Custom 10 string Lyre, built with Olive Wood from Jeruslam. 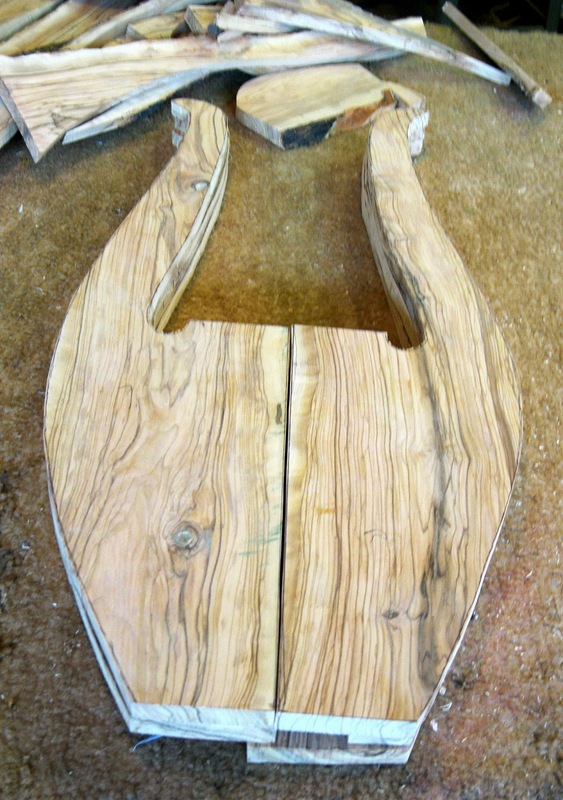 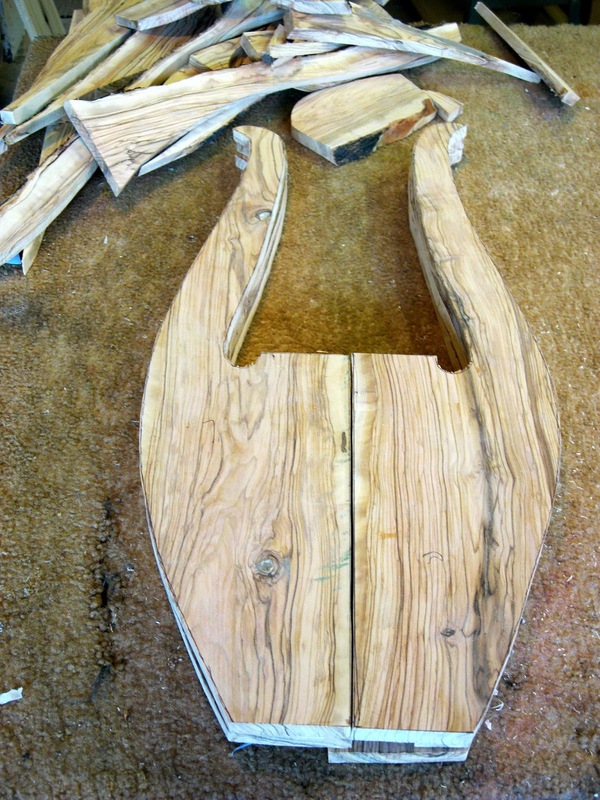 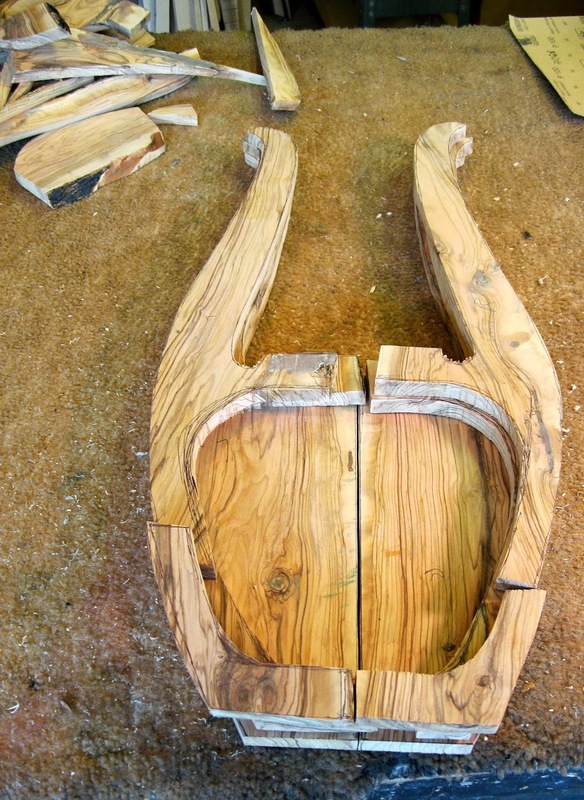 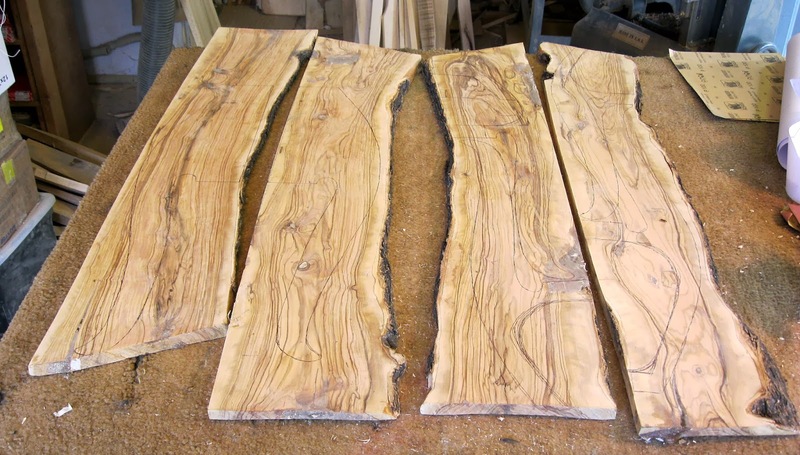 This is the Olive wood boards, with the tracings made for the Lyre, and then the cut out pieces all stacked up, that will become this custom 10 string Lyre.